We hope everyone had a great Christmas & New Year break. 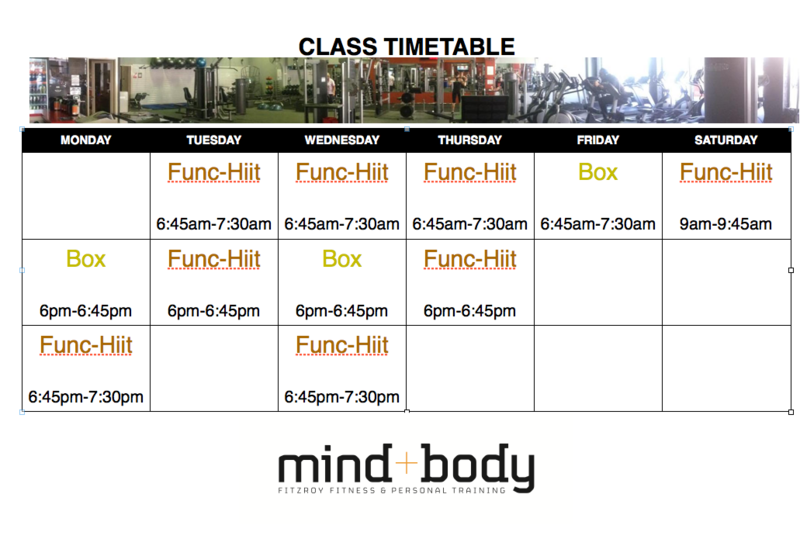 For those that are back already, our regular hours have kicked back in and our classes are back on. 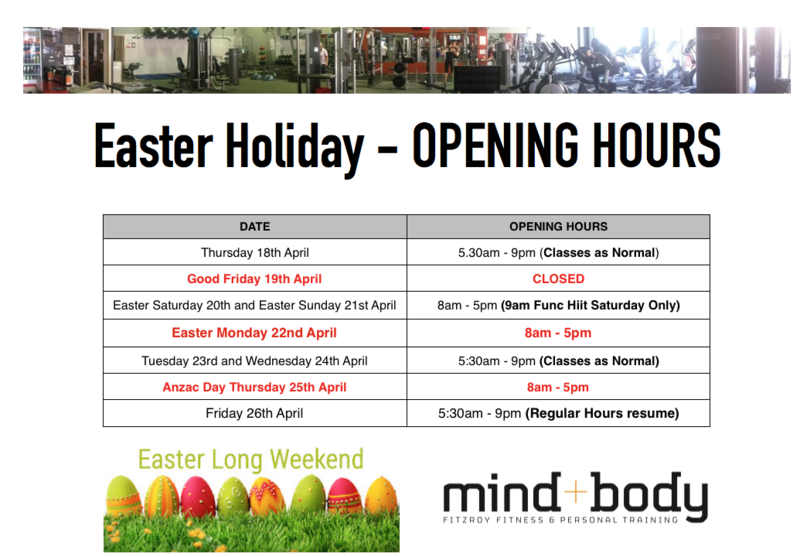 Don’t forget now is the time to book in again for your Bio-scans and updated programs. No Comments to "Warning: Classes Are Back / Normal Hours Resume"